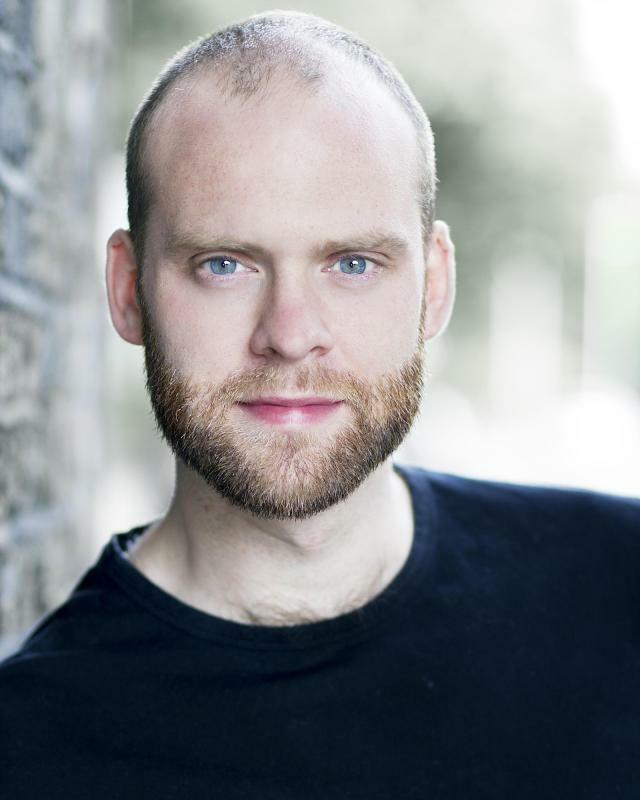 My name is James Barbour, I am a graduate of the 1 year MA Acting course at East 15 Acting school. I have a strong voice in terms of support and resonance and feel comfortable filling large spaces, and have experience of what it takes to project to all corners of a theatre. I am happy playing a large variety of roles, and also mucking in with all the other things that go in to making a piece of theatre, production , lighting and set design. I am accomplished at sports and have a proficiency in a number of them including, rugby, tennis, football, hockey, swimming. I can also read music.